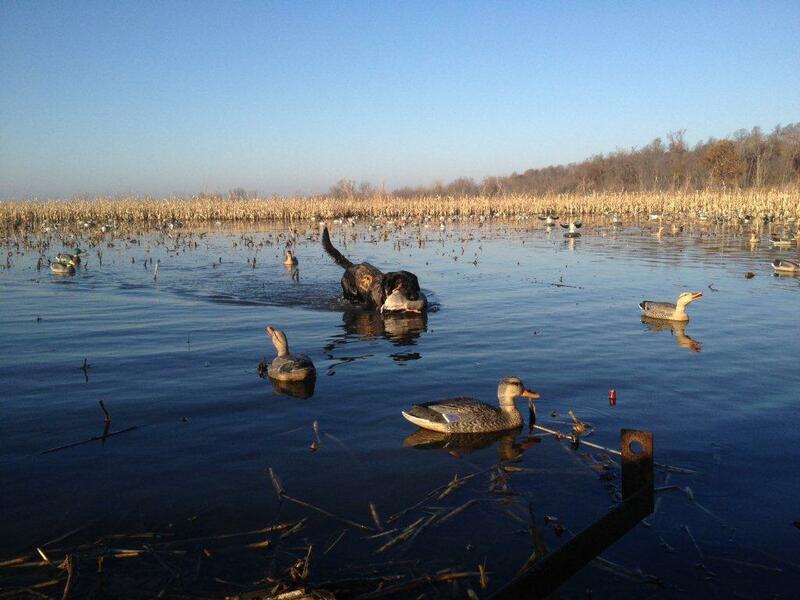 Pin Oak Hill manages over 5,000 acres of hunting terrain. 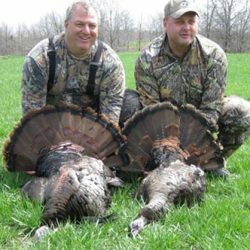 Our goal is to provide you with the best possible hunting experience, whether you are on a trophy whitetail hunt or calling up one our big Eastern Gobblers. We spend countless hours creating the best cover and food to keep game healthy and abundant. Many people are choosing hunting preserves over public hunting grounds. The popularity of hunting preserves is growing and there are many reasons for this. In many areas of the country there are fewer public lands to hunt on. With the growth of land development and the fact that farmers may not let people hunt on their property, hunters are turning to a hunting preserve for upland birds. With time being very limited with today’s busy schedule, a hunting preserve increases the odds that a hunter can have a successful outing. Having a great upland hunting experience with amazing friends and good dogs will make a memorable experience you will cherish forever. Time and money are large considerations. Now days, people are working more days and longer hours. The time they may put aside to pursue their passion for the sport may be limited. Hunting seasons in general, are usually limited in length of time as well. A hunting preserve is often in a position to extend the season and for that fact alone, a hunting preserve is a wonderful choice for people with limited time to enjoy themselves hunting. Your equipment is an expense, your guns or bow is an expense, and licenses add to the costs as well. Of course, they are all part of the investment made in a sport you love. Enjoying a day on a Hunting Preserve almost always guarantees that the money is invested will pay off with a memorable hunting experience. At Pin Oak Hill, hunters have the opportunity to hunt trophy turkey and deer that have been managed and left in a low-pressure environment. Our 5,000 acres of top-notch hunting ground has stands and blinds in place to provide you with an opportunity to get the trophy of a lifetime. 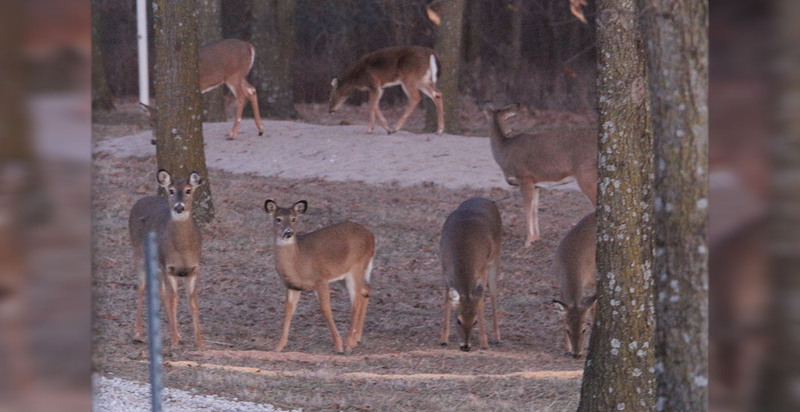 For more information about our hunting preserve, email us or call (660) 745-3030. All turkey hunts include meals, lodging, and a guide. *All turkey hunts are archery only. Our acreage is overseen by people that take pride in the quality of the animals and the property. Our preserve manager oversees the property, manages the conditions and plants food plots. This ensures that the animals are all high-quality and gives every hunter the opportunity to tag a trophy animal. Call us at (660) 745-3030 for more information or email us to reserve your hunt today! Managing the land is top priority at Pin Oak Hill. Our dedicated staff is committed to caring for our nearly 5,000 acres of quality wildlife habitat to ensure a healthy and abundant amount of wildlife. For more information about our property, call us at (660) 745-3030.